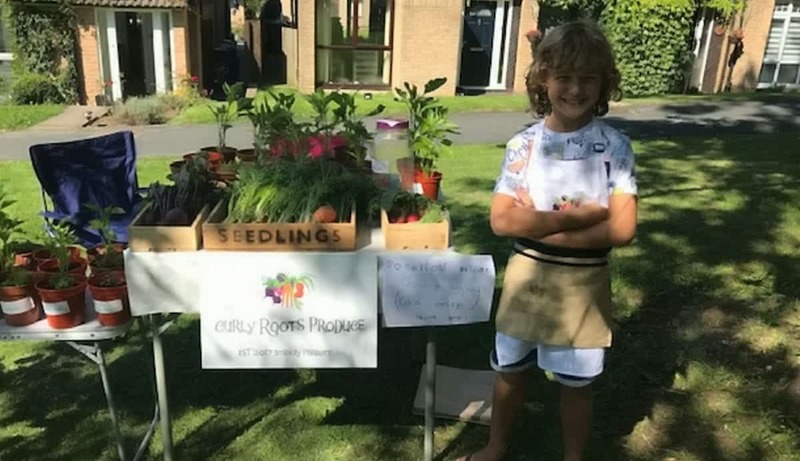 Schoolboy Stanley Parrott has started his own business selling homegrown curly vegetables to raise cash for causes close to his heart. 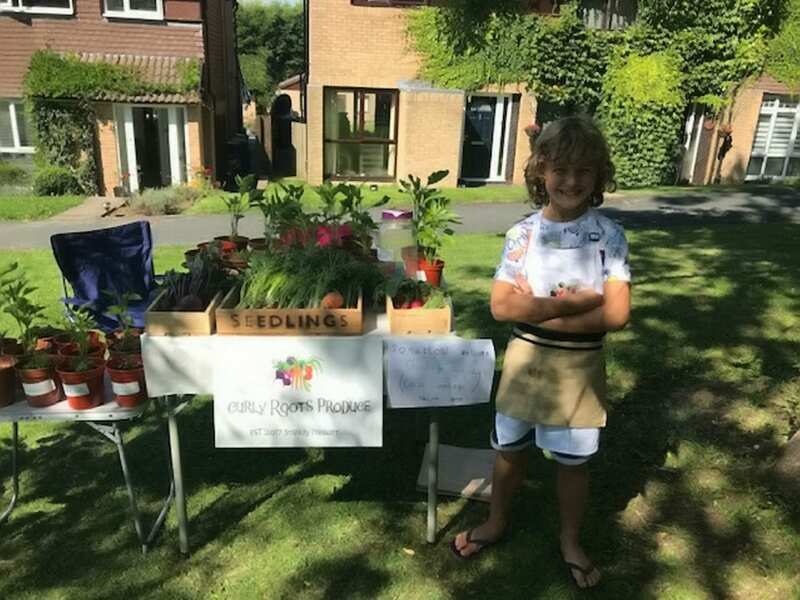 The enterprising eight-year-old set up a homegrown-vegetable market stall outside his family home called “Curly Roots Produce” – after his own curly hair – and donated most of his profits to charities. Blond haired Stanley grew all of the produce himself after getting a wooden garden planter for his seventh birthday. He spent nearly every day working on his plot over the summer and enlisted his older brother to put flyers up ahead of his successful sale in Banstead, Surrey, on September 1. 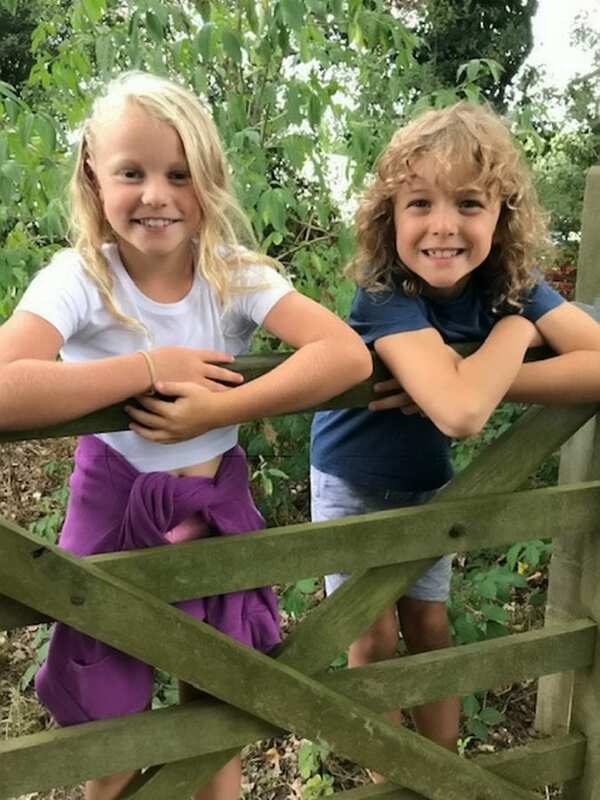 His mum Nikki Parrott, 38, cried tears of joy when Stanley donated most of the profits to help his friend Harry Staines, six, get treatment for Cerebral Palsy, and to a hospice which cared for a close family friend who died in January. Stanley gave £40 to Harry, and £121.06 to the Princess Alice Hospice in Esher, Surrey. The remaining £20 of his profits went back into buying new seeds for his business. Now he is growing Brussel sprouts for his family Christmas meal. Proud mum-of-three Nikki, a former midwife, said: “I’m very proud. “Every time someone made a comment it made me cry. “We are super proud of him. It’s not something that chuldren his age normally do and he’s done brilliantly. vegetables at Banstead Junior School aged six. 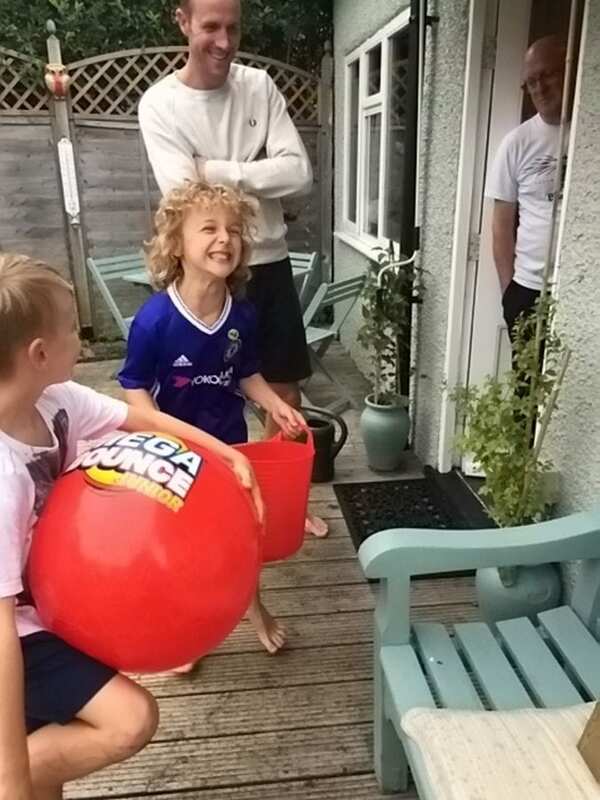 He got his wooden trough on his seventh birthday – and soon made his first sale to relatives – £15, which he gave to help Harry’s family pay for private treatment he was getting for his condition. Nikki said: “I have a group of friends and we have 16 kids between us. “They will always play a game that Harry can play as well in his wheelchair. “Stanley said I want to give this to Harry, it meant a huge amount to him. “He actually started to raise money for Harry and we had a very close family friend pass away in January at the hospice from cancer. “Nobby Wadmore, he was a father figure to me and had a short battle with cancer. “Jackie, Nobby’s wife, she cannot read any of it without crying. She keeps saying Nobby would be so proud of him. “Stanley visited three or four times. I think he just realised the staff at the hospice were so lovely, so when we were explaining the difference between a hospice and a hospital he realised a lot of the people were volunteers. Speaking of his inspirational birthday present, she said: “It was just a wooden trough, but his face was priceless. “It was a look of amazement and we all laughed because he was so excited over this trough. “It’s kept in our back garden and he would be out there regularly, tending it spraying and getting the bugs off of it. Even before his birthday Stanley loved watching gardening TV shows with his favourite being Love your Garden starring Alan Titchmarsh. Nikki said: “He did an amazing amount of it himself. We helped him. not sure about this’ and he got a few books too. “He has grown carrots, cauliflower, beetroots, spring onions, tomatoes, runner beans, radishes, sunflowers, lavender, pepper plants – overtime we have peppers we kept the seeds, they were from the supermarket – something called candytuft, chives and he’s got sprouts growing them ready for Christmas. “His vegetable sale was on the first of September this year. He had a table set out with boxes. He had it all laid out with his vegetable and plants on the floor and he’s got an apron. 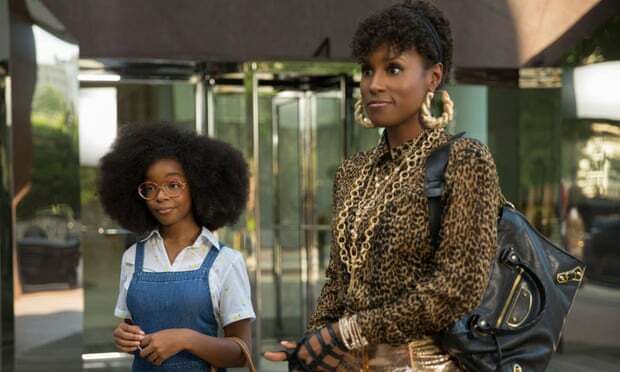 “They are very good and he’s sold them to family and everyone is wowed by them. “He called himself Curly Roots Produce; I think it was his aunt’s idea because of his curly hair. “It was during the day his big brother’s helped him make some leaflets which they put in neighbours’ doors. Alfie designed leaflets and posters for him. “Neighbours came to buy his goods – I do have to say his carrots taste much sweeter than the supermarket’s. “He’s said I would like to be a gardening teacher and things like that so he’s always had an interest in gardening. Parrott, 39, and brother Alfie, 10, and sister Nancy, three.